I am a developer and i’ve been using Entity Framework (ORM by Microsoft) in my applications so far. I can’t notice any performance issues YET. BUT, you know, Entity Framework translate my queries to SQL. Am i loosing performance? If yes, how come Entity Framework is slowly than SPs? The bad thing for using Entity Framework is that, there will be one more step to interpret and transform the query, and then the data will be returned. 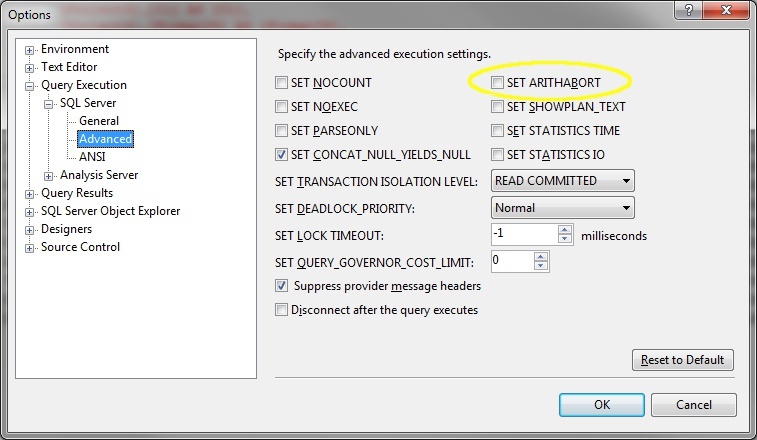 Besides, you also cannot control the execution plan of the query. So, comparing it to “classic” ADO.NET queries/sp, you are paying a price for the benefits you gain. Thanks for the input! That’s a nice article.